If you want a “knowledge worker” to be as ineffective and produce the lowest level of quality possible, deprive them of their sleep and hold them to an unrealistic deadline…. It makes people lazy and less productive. This may seem ironic, but when someone puts in heroic levels of effort, they start to place less value on each minute. The last crunch mode I experienced virtually none of the code could be salvaged. We did a reasonable review of the work and realized more than half would need to be significantly refactored. It turns out that there has been some study around when a project should be rewritten vs. being subject to an extensive refactoring. It does depend, but generally the cut-off is about 20-25% – if you need to change more than that, you are likely better off just rewriting it (Thomas, Delis, Basili, 1997). 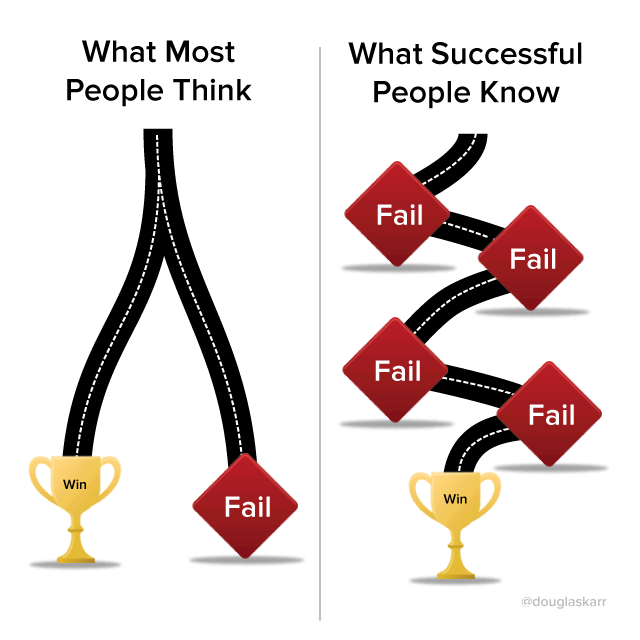 It is a common trope, in the software world and elsewhere, that failure can breed success. This is evident at the micro scale – failing code/tests are an inevitable starting condition for working code and passing tests. At the more macro scale, there is an entire conference on the theme of startup failure and lessons learned from that failure. While no one should glorify failure, you want this kind of culture – having some acceptance of failure reduces the social risk of starting a new venture. Some acceptance of failure is not unheard of in the military world either. I actually chose my first screen name based on a major event on this theme. If a bigger and more comprehensive failure increases learning experience, then the Gallipoli campaign of 1915 was a serious education for the Allies. For them, everything went wrong. The Gallipoli Campaign…took place on the Gallipoli peninsula (Gelibolu in modern Turkey) in the Ottoman Empire between 25 April 1915 and 9 January 1916, during World War I. 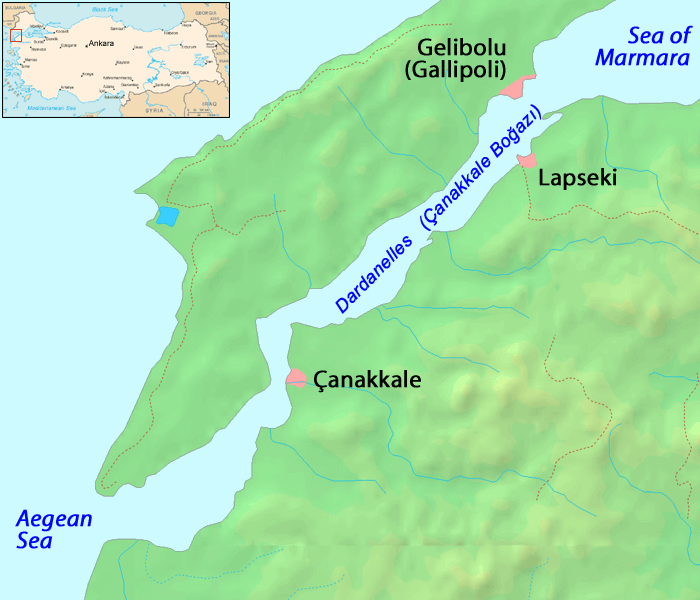 […] an amphibious landing was undertaken on the Gallipoli peninsula, to capture the Ottoman capital of Constantinople (Istanbul). After eight months the land campaign also failed with many casualties on both sides, and the invasion force was withdrawn to Egypt. They faced a motivated, dynamic, and prepared opposition lead by the founding father of modern Turkey. Exceedingly poor inter-branch communication/cooperation. There was no unified command for the operation – the navy was commanded independently and failed to clear the Dardanelles straits. Incompetent logistician work. Many ships were not combat loaded and needed to stop in Alexandria to be reorganized, delaying for a month. Poor training and preparation. Both forces acted with bravery and stoicism under incredible hardships, but both received limited training in the run-up to the battle. …concluded that the expedition was poorly planned and executed and that difficulties had been underestimated, problems which were exacerbated by supply shortages and by personality clashes and procrastination at high levels. 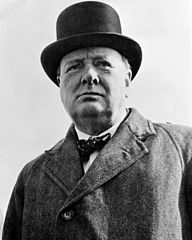 Chief Lord of the Admiralty, Winston Churchill. He was demoted and resigned. But as it turns out he wasn’t done with politics. Gallipoli is textbook example of unsuccessful modern amphibious attacks. 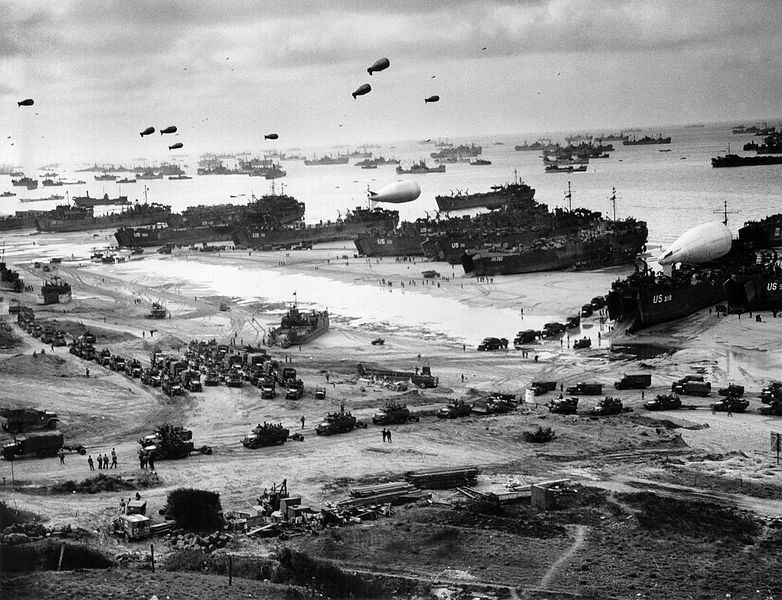 the campaign “became a focal point for the study of amphibious warfare” in the United Kingdom and United States because it involved “all four types of amphibious operations: the raid, demonstration, assault and withdrawal”. Unified command. Understanding of the terrain. The element of surprise. Rapid expansion from the beachhead. Overwhelming fire suppression. Proper logistical and training preparation. Lessons hard learned. [The planners] had grasped the vital necessity for an adequate period of planning for all three services – the army, navy and air force. Churchill certainly never forgot Gallipoli. In the 1920s, he published The World Crisis, which went into great detail – step by step – into the political and strategic background of the campaign (Moorehead). And later he was instrumental in making the Normandy landings possible and successful. The commander of Ottoman forces was one Mustafa Kemal, now more commonly known as Atatürk or “Father of Turks” and went on to found the modern nation of Turkey. Reacting quickly to the Anzac landings, he launched a vicious counterattack which seized the high ground and essentially doomed the invasion. Django’s build-in testing framework is extremely handy. As long as you use the ORM with a supported data store, a test database is used for the duration of the tests and is cleaned up in between unit tests. There is no need for elaborate mocking – something I had grown accustom to in .NET. But if you are using some external source of data, it is necessary to create a mock or some fake environment (as Django does). Haystack is a handy library that abstracts out the details of various search engines. You get some powerful features build into something like Elasticsearch – high availability, full text search, spelling correct, more like this, etc – in some functions and data structures familiar to Django using developers. But if you are integration testing, and you should be – the tests are calling your views directly and your views are updating or retrieving data from an external search engine, you are going to potentially have a bad time. Stuff will be persisted between unit tests and your results will be likely be inconsistent. The solution is pretty simple actually. Fire up a new index, override the settings such that the new index is the target for the Haystack calls for the duration of tests, and clear the index between tests. TileMill is used for making web maps - or more specifically - for generating tiles that make up the now-ubiquiteous slippy maps we see online. There are other desktop applications that do this, the most notable being ArcGIS Desktop. But Desktop was built for other things first: advanced analysis tools, some pretty powerful editing capabilities, and authoring paper maps. TileMill does one thing and it does it well. It costs nothing (compared to several thousand for some flavor of ArcMap), and outputs an open tile format that you can wire up to a webmap or iPad in less time than it takes to install ArcMap. And it is smooth. The user experience is the best I have had with a desktop application in a long while. It also has sane, plaintext css-like styling (MSS). This may sound like a no-brainer, but your options before this were basically some proprietary binary format from ESRI (not extensible, difficult to automate, limiting, vendor specific) or SLD, which is open source but widely regarded as something of a mess for other reasons. There is also the training issue. ArcMap is giant and powerful - and extremely complex. The market for “GIS Analysts” is still strong in a large part because of this complexity. Less experienced users will find TillMill easier to pick up and web designers (of which there is a large pool of talent) will find it very easy. It is out for every operating system of note. Go give it a try. 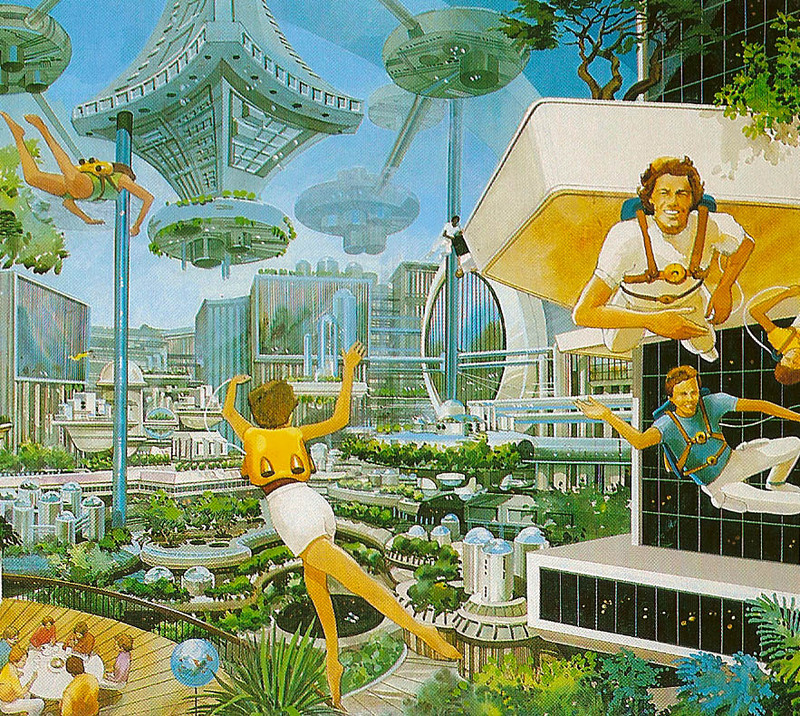 It’s been more or less done a while, but here is finally a blog post about it. nx_spatial is a collection of addon functions for the networkx python graph library. What can you do with it? Perform upstream and downstream traces with stopping points. Set sources and find/repair edges that don’t have the correct to/from nodes. Available on pypi or bitbucket. Eventually I want to integrate it with networkx trunk (loading shapefiles is already in 1.4). Recently went to an HTML5 Hackathon at Google Kirkland. My group’s project was an in-browser IDE Chrome extension that zipped up a user-provided series of HTML/CSS/JS files into a package that could be uploaded to the Chrome Store. Issac Lewis came up with the idea after trying to develop chrome extensions on his chromebook and finding it basically impossible to do. Storing the files was a perfect use case for the FileSystem API, but I spent most of my time beating my head against the wall to get it working. Here are some of the things I wish I knew going in. The FileSystem API is not LocalStorage. LocalStorage is a key-value store, the FileSystem API really is an entire virtual file system, sandboxed on a user’s local file system. You write, read, and create files async. It’s also only implemented currently in Chrome. The documentation says 9+, but I hit errors until I switched from Chromium 12 to Chrome 13. There’s no limit to the storage, currently. Hell yeah, cache all your map data on the user’s local file system without needing an explicit download or local client built for it. That’s a big deal for conditions or places with little to no connectivity. Also a big deal for massive games with a ton of art assets. They go through some good use cases here. You will hit the dreaded SECURITY_ERR or QUOTA_EXCEEDED_ERR at some point, and it will be because debugging locally (file://) doesn’t work well in my experience. The documentation suggests it’s possible by opening Chrome with the —unlimited-quota-for-files and —allow-file-access-from-files flags, but my problems were only resolved when I started debugging as an extension rather than as a local file. You also need to be careful about the flux the API is in. Throwing around BlobBuilder() and other pieces of the newer APIs can throw errors that can be difficult to track down. BlobBuilder didn’t work for me, I needed window.WebKitBlobBuilder. That webkit prefixing shows up elsewhere as well (like window.webkitRequestFileSystem). This kind of thing is okay starting out, but you’ll want a lot more out of the error handling eventually. The message is fine, but the code tells you nothing about where the error occurred and in reference to what object or operation. It’s not CRUD, mostly. Don’t look for an explicit create method somewhere, the default is get or create via [filesystem_obj].[directory].get[Directory|File]. All reading, writing, and updating is probably going to live in a closure that starts with that first get. I made the mistake of looking at the limited time allocated and starting just throwing the example code in willy-nilly. This is not what you do with an unfamiliar and very new API. The typical help online is not there yet because it hasn’t been used yet in a widespread way, throwing those error messages into google is not going to help you (unless that is how you got to this page, naturally). Start with the example code, sure, but I would carefully read the entirety of the short intro before trying random things to get it to work.